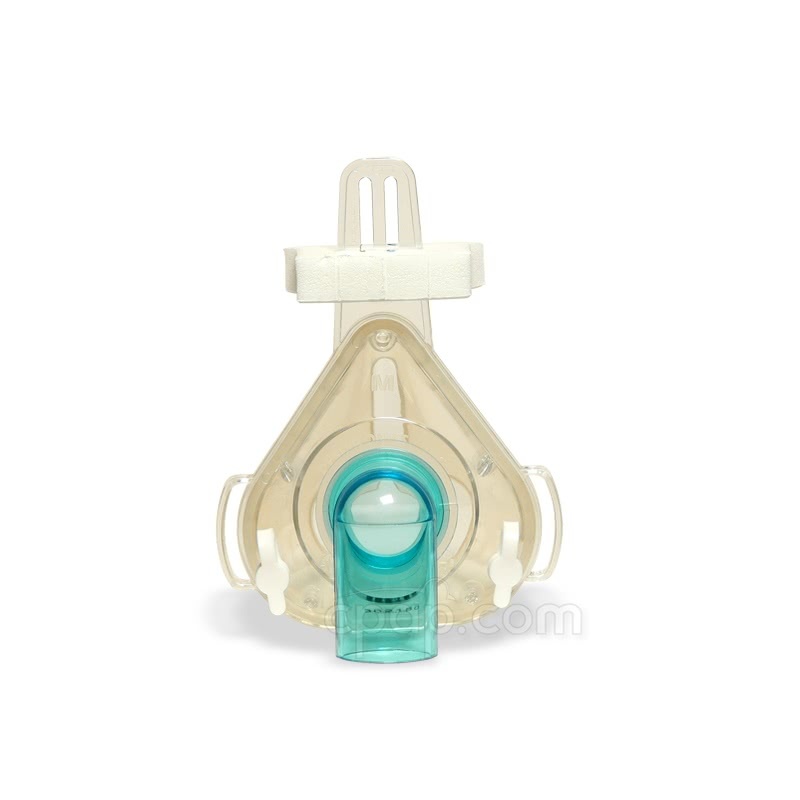 " I have been using this type of mask for a number of years now and am well satisfied with them, I cannot get on with the new type of mask. " 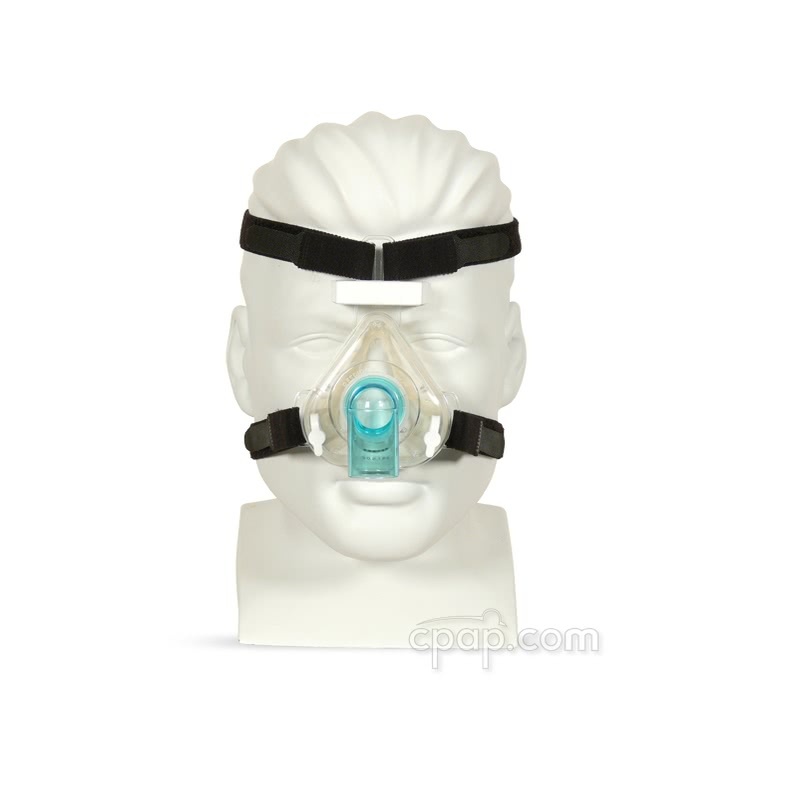 The Respironics Reusable Silicon Contour mask is an older design that has worked well for many patients. 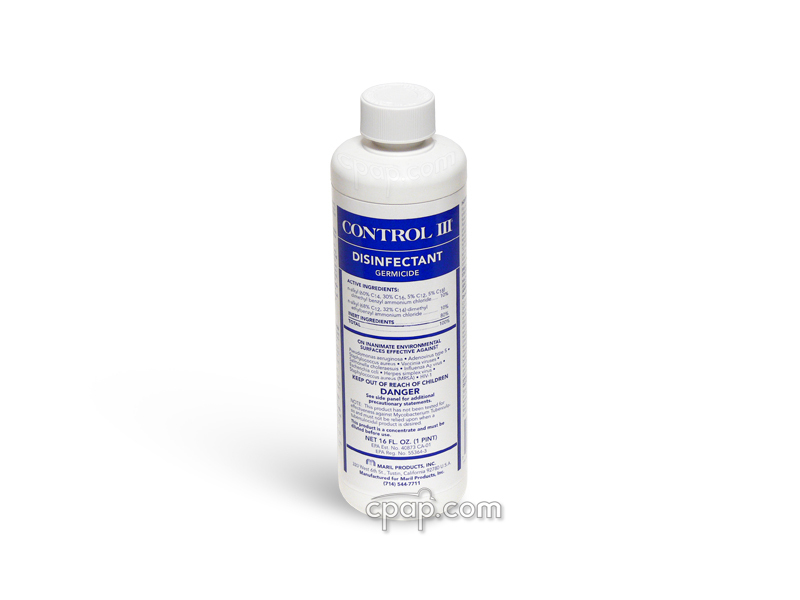 We sell it primarily as a replacement for those who have had good results with it. This mask is provided without headgear. 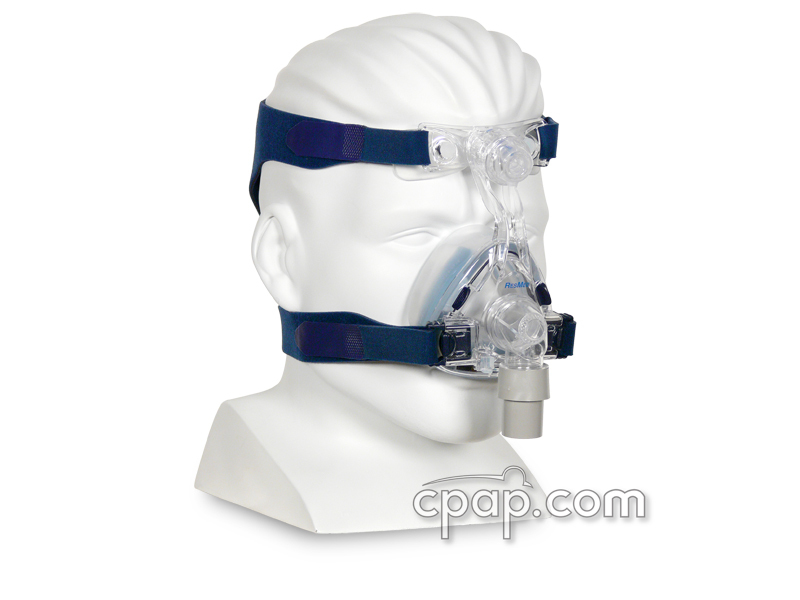 Respironics SimpleStrap Headgear, part number 302328, fits this mask. 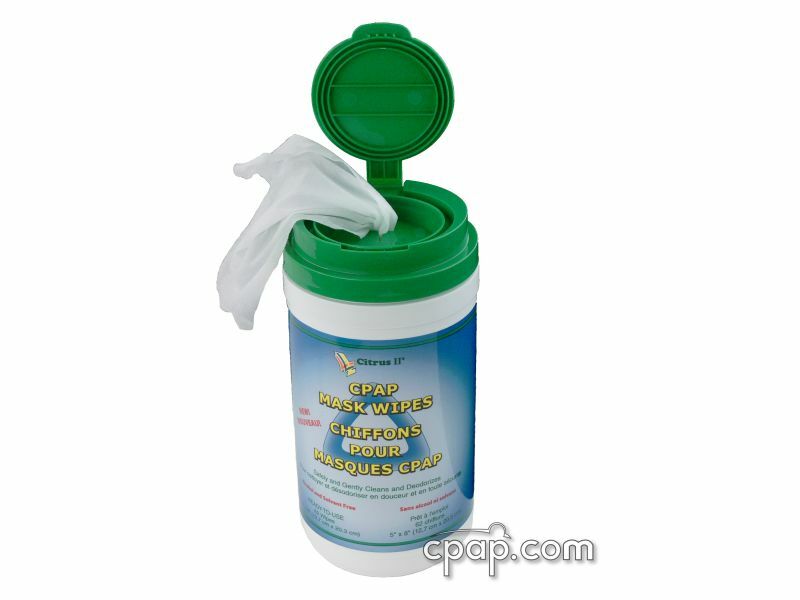 You will also need a Whisper Swivel, part number 332113, to use this mask. 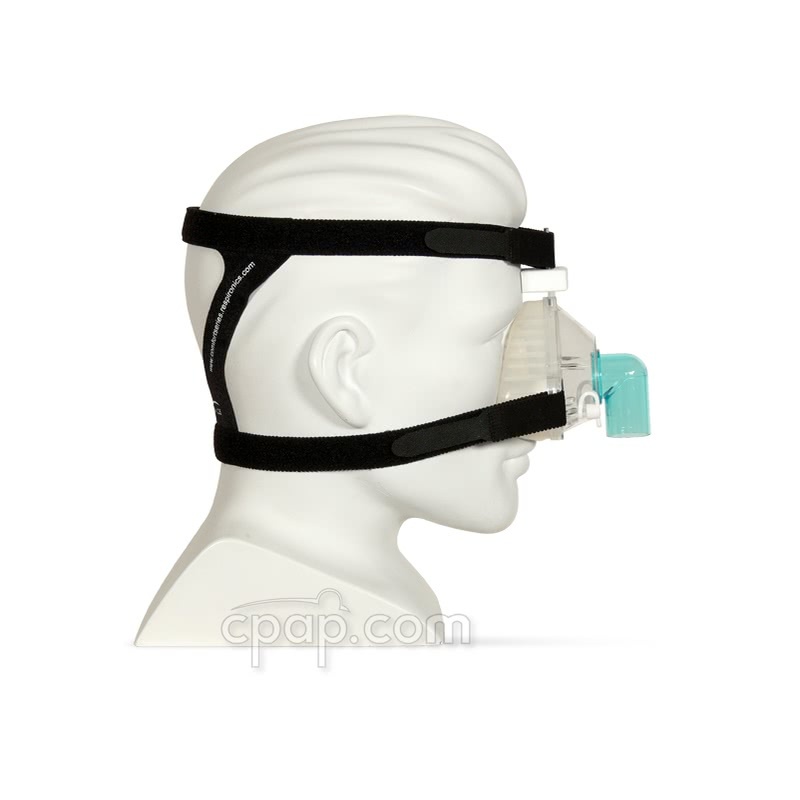 The Reusable Contour Nasal CPAP Mask nasal cushion does not have an identifiable size. 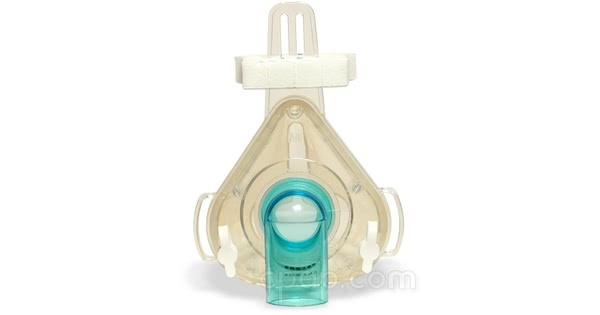 To determine the size of the mask, locate the size of the mask frame. The user can find the size of the mask frame recorded in two places. Use bright light or daylight to find the engraved letter located at the base of the headgear bar. A series of black numbers is written vertically on the blue elbow attached to the mask. The size field on the product page offers a size and number. Compare the number written on the elbow to the number in the size field. 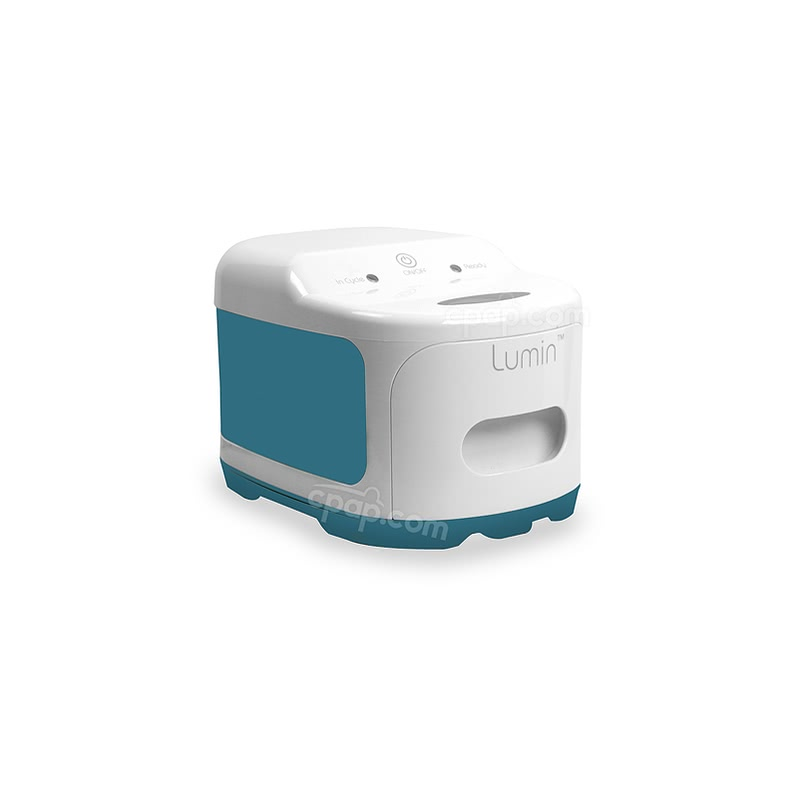 The user will know the correct size to purchase by matching the corresponding numbers.